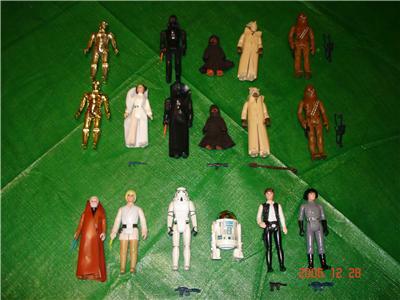 There are 95 open figures from Star Wars, ESB, and ROTJ. All other figures from the other movies are in package. Big collection. Too much to list. Serious inquiries can email me for full list.